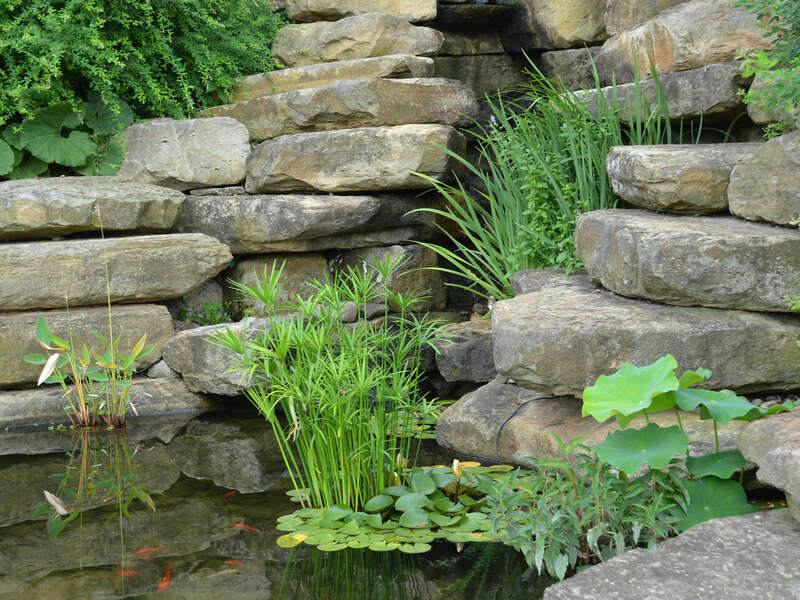 Water gardens, which have become very popular in the last decade, are usually man-made features that combine a pond with aquatic plants and ornamental fish. 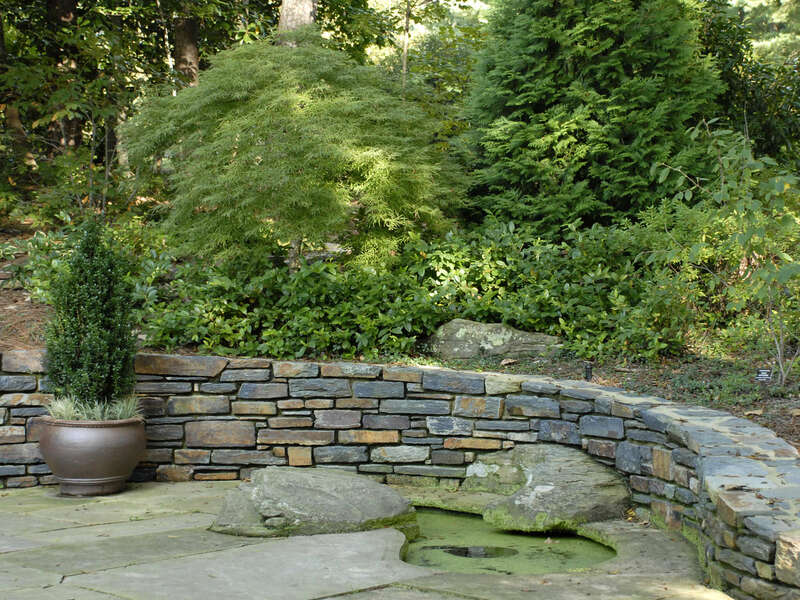 The key to creating a beautiful water garden is to integrate it into the surrounding environment so it looks like a natural feature of the landscape. 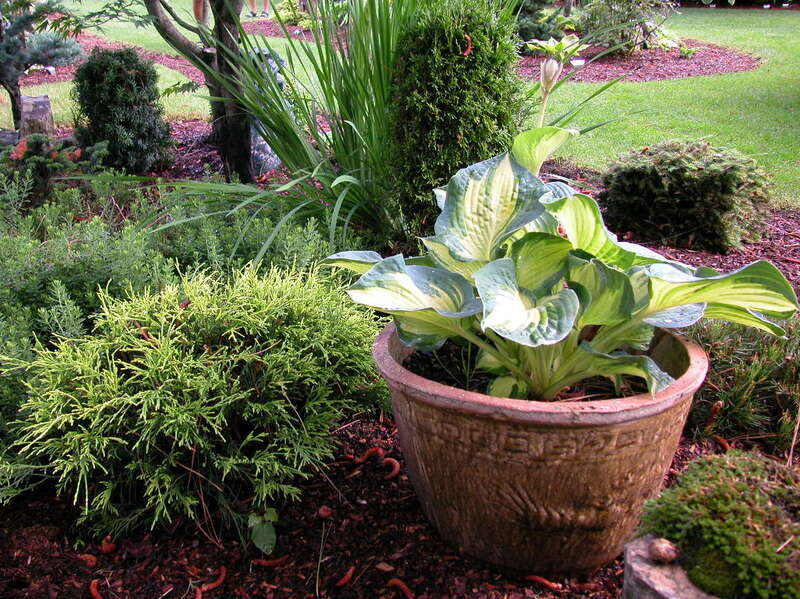 Landscaping around the edges with suitable plants and other natural materials can help a pond blend into its surroundings. The kinds of water plants you will find on this website are classified as “marginal” or “bog” plants which means they grow with their roots underwater and the rest of the plant above the water surface. 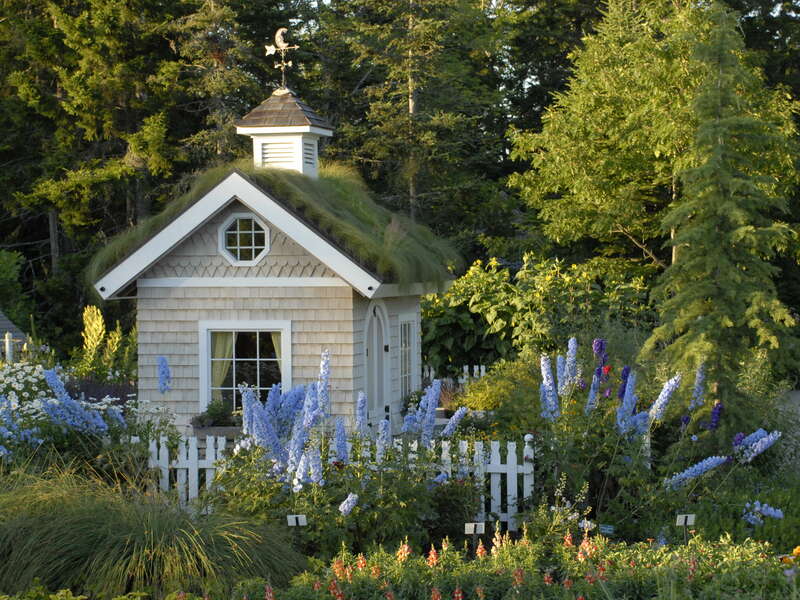 A shelf may need to be constructed near the inside edge of the pond where pots of bog plants can be set. Many bog plants will also grow at the outside edge of the pond where the soil is consistently moist but no standing water is present. 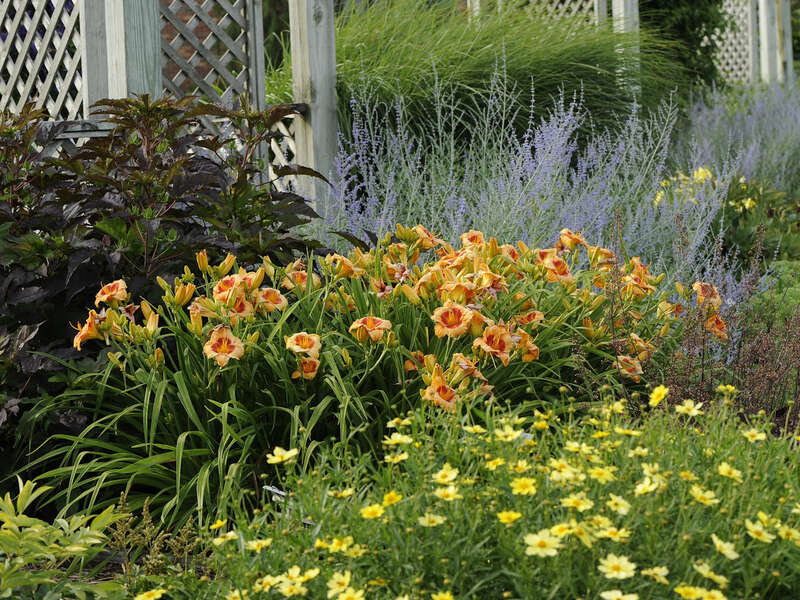 A few bog plants featured on this website are: Sweet Flag (Acorus), Rush (Juncus), Yellow Flag Iris (Iris pseudacorus), and Cardinal Flower (Lobelia cardinalis).